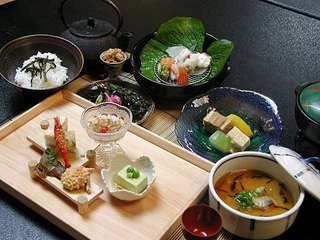 『 YUNOKAZE HAZU 』has a biggest open-air hot spring in "Yuya-Onsen". 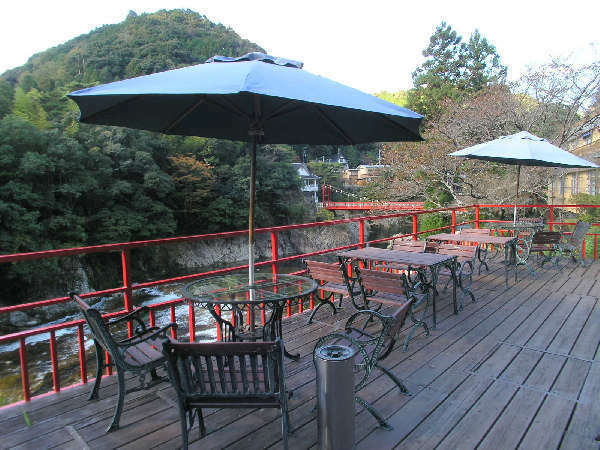 Guests can enjoy panoramic view of "Ure-river" from the hot spring. Abundant nature and open-air hot springs will welcome you. 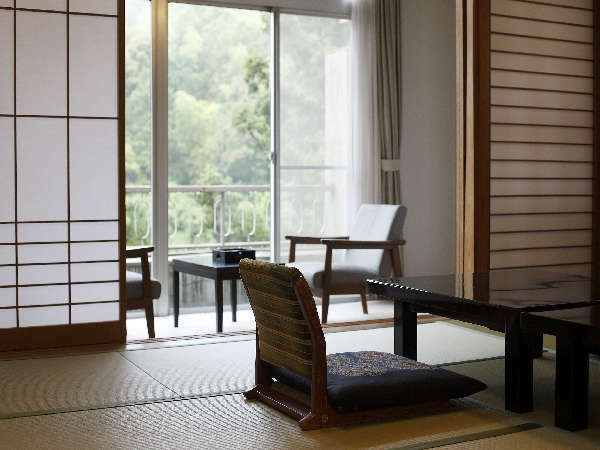 Guests can relax in a bath provided with undiluted onsen water gushing out on site. Please enjoy open-air hot spring and panoramic view.